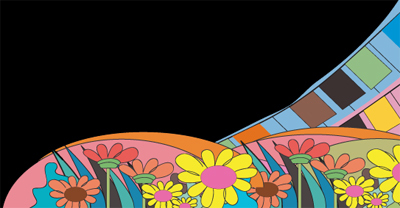 Since early childfood, she was learned the music influenced by uncle Leonid Kreutzer, who was well known pianist in the world and his wife, aunt Toyoko Kreutzer. After graduated the Singer's course of Kunitachi music college, she study under Prof. M.Carbone, Music Conservatoire "Giuseppe Verdi", Milan. 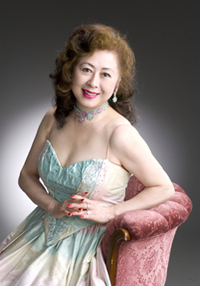 She made debut in 1982, she performed 24 solo concert in domestic, New York and Vienna, and played many other concert, for such as in Embassy of Brussels, Madrid until now. 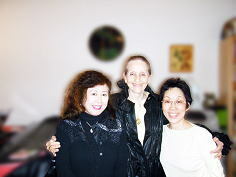 she was authorized sucsessor of Wamser method in Japan. And more she studied singing under Ks. 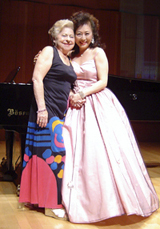 H.Behrens and Ms. K.Ohtani, both were celebrated "Prima donna" of the world. “Suzuko Kreutzer ist von echter Leidenschaft zum Singen beseelt. Die Arbeit mit ihr macht grose Freude, da sie immer nach dem eigenen, authentischen Ausdruck sucht und keine Klischees vorschiebt.